You can follow Alphaville, and indeed the Alphaville Conference, on Twitter at @alphavillej / https://twitter.com/alphavillej. The official conference hashtag is #AlphCon14. In the last few days, a couple of queries have been sent to our conference email address regarding whether or not a given abstract was received by us. We have sent confirmation responses to all proposals that we have received; so, if you did not receive an email from us after your submission, we ask that you contact us immediately. On a related note, it has happened in the past that proposals sent from Yahoo email accounts have ended up in our spam folder (which we check regularly as a result). 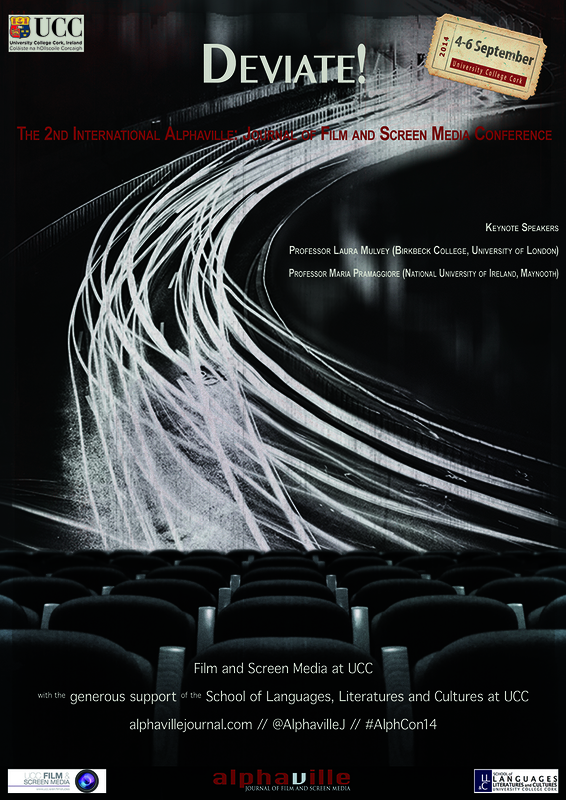 We are delighted to announce that a special issue of Alphaville: Journal of Film and Screen Media will stem from our upcoming conference, “Deviate!”. Delegates will be invited to submit articles of 5,500-6,000 words to be considered for inclusion in Issue 9, which will be published in Summer 2015. More details regarding this will be announced during and after the conference. Conference abstracts are due this coming Friday, 11 April 2014. 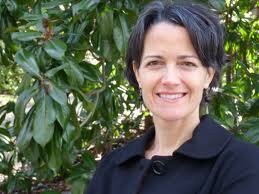 We are delighted to announce that our second distinguished keynote speaker at Deviate! The 2nd International Alphaville Conference will be Professor Maria Pramaggiore (National University of Ireland, Maynooth). 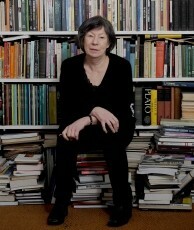 It is with great pleasure that we announce Professor Laura Mulvey (Birkbeck, University of London) as our distinguished keynote speaker for Deviate! The 2nd International Alphaville Conference.